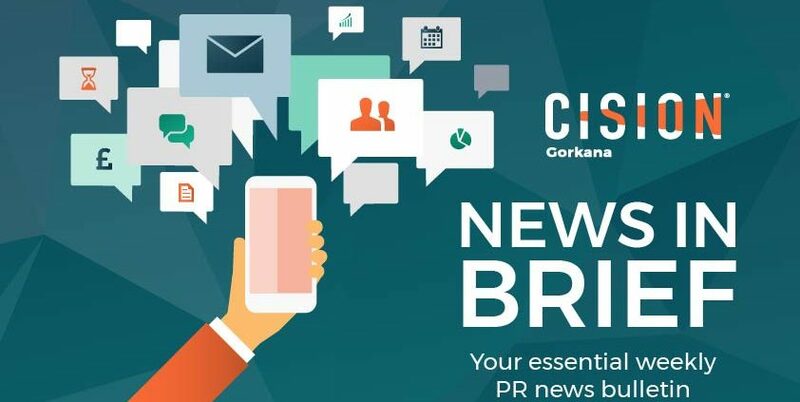 Here’s a round-up of the week’s top PR news, featuring CisionMeets… The Hook, PRWeek‘s influencer breakfast and wins for Another Word and Radioactive PR. The Hook’s original content is what helps the social publisher stand out from its competitors, head of production Jessica Lever revealed in Tuesday’s inaugural CisionMeets… webinar. Lever, who was joined in the webinar by chief content officer Mike Burton, outlined how the title’s signature original content engaged its audience but was also fun for the team to produce. The pair also used the webinar to detail what The Hook is looking for when creating content, how the content resonates with its generation Z and millennial audience and how they both like to work with PRs. A full write-up can be found here. 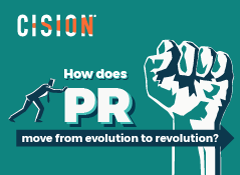 Alex Hunter, Cision’s head of agency sales, will moderate a panel discussion at PRWeek‘s ‘Making influencers work for you‘ breakfast briefing on Tuesday 25 September. The Cision-sponsored event will encompass four sessions which explores what it takes to create truly standout influencer marketing campaigns. Hunter will moderate the morning’s final session: Choosing the right influencers to maximise return on investment. More information on the securing tickets and the full event agenda to this exclusive breakfast briefing can be found here. Francis Ingham, PRCA director general and CEO of ICCO, outlines why the two organisations have made September PR ethics month and what communicators must do to ensure ethical practice. Wall Street English, the English language adult education company, has appointed Another Word as its global PR agency to support global creative campaigns and its press office activity. Bath Rugby has appointed Radioactive PR to support promotion around its marquee “The Clash” fixture with rivals Bristol Bears at Twickenham in 2019. Children’s reading charity BookTrust has selected Midas PR to promote the Waterstone Children’s Laureate 20th Anniversary activation. 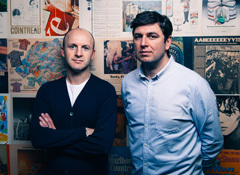 Development project Airport City Manchester has appointed Havas PR as its retained PR agency. Havas is tasked with delivering a PR programme to support the development. Spanish wine company Codorníu Raventós has appointed Clementine Communications to handle the launch of its Viña Pomal Compromiso wine range. 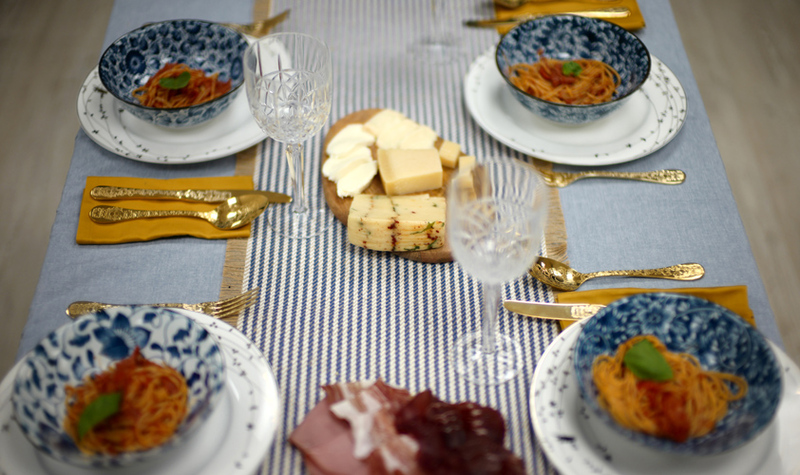 Italian online delicatessen Diforti has appointed Plus 1 Communications to promote the brand’s values in the UK. Luxury property firm Beauchamp Estates has appointed 11k Consulting to drive brand awareness with Chinese high net worth individuals and key influences in China and the UK. 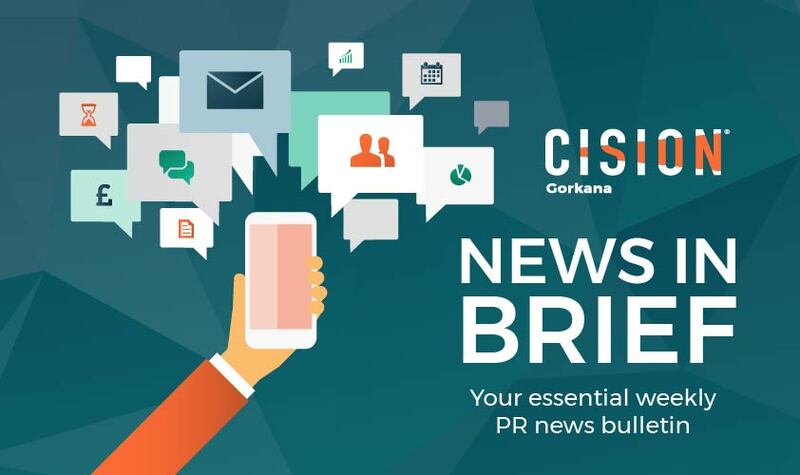 Kara, the food service bakery firm, has appointed ilk to handle a media relations, content creation and campaign management brief. Healthcare tech solutions provider Distec has appointed Context PR to deliver a campaign designed to drive awareness of its offering across the healthcare technology and business markets. 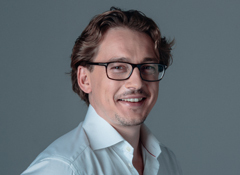 Dutch pricing and online marketing automation provider Omnia Retail has appointed PR Agency One to handle its comms strategy to support its international growth ambitions. Lamb Weston and Wild Fizz have both selected food service and retail specialist The Hub as their trade communications partner. Amsterdam-based foundation Join the Pipe, which looks to reduce plastic waste and promote tap water, has appointed Good Results to handle its UK launch. The Beauty of Eczema, a self-help book and online community created by health coach Camille Knowles, has appointed Toast PR to manage its launch during National Eczema Awareness Week. Manc Frank has made two appointments to its senior leadership team. 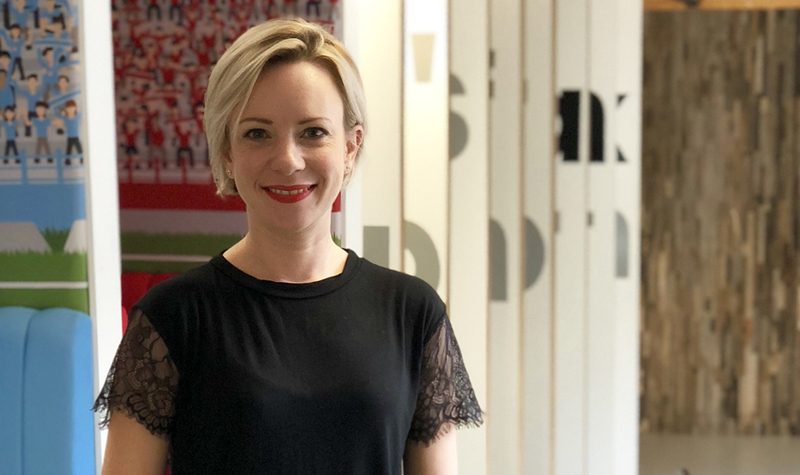 Laura Crompton joins the agency as client services director, while Graeme Anthony has been named creative director across all three of Frank’s offices. 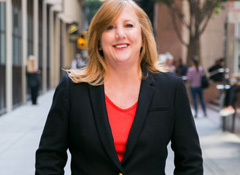 Kindred has appointed behaviour change Tara Austin as its chief strategy officer. She will lead the agency’s strategy team, bringing her wealth of behaviour change expertise to clients. MRM Group has appointed Nick Boakes as non-executive chair following its acquisition of paid media specialist Capital City Media. Boakes will work closely with the group’s board and executive committee to integrate the two businesses. Mastercard-owned payments systems company Vocalink has appointed Andrew Buckley as its executive vice president for international product, marketing and communications. Headland has hired Rob Alexander as a partner. He will advise clients on strategic planning, campaign development and execution. Specialist sports agency Macesport has promoted account director Ben Thompson to the role of CEO. The Whitehouse Consultancy has appointed Isabella Sharp as associate director. Sharp will manage the agency’s media and corporate comms function. It has also hired Simon Benadiba and Andrea Gutierrez-Solana as political consultants and Ana Rotaru as associate political consultant to its EU arm. Performance Communications has made a number of hires to its automotive team. Joe Finnerty joins as senior account manager, Chloe Yemm as account manager and Catherine Ruddick and Dean Harfield as junior account executives. Comms consultancy JBP has appointed Marcus Lange as senior creative designer. Financial PR and comms firm KL Communications has hired Luke Dampier as an account manager. Brands2Life is set to launch a health and well-being practice to capitalise on new business growth in the healthcare sector. The agency has appointed Bayer’s former senior communications manager Emily Thomas as managing director of the practice. 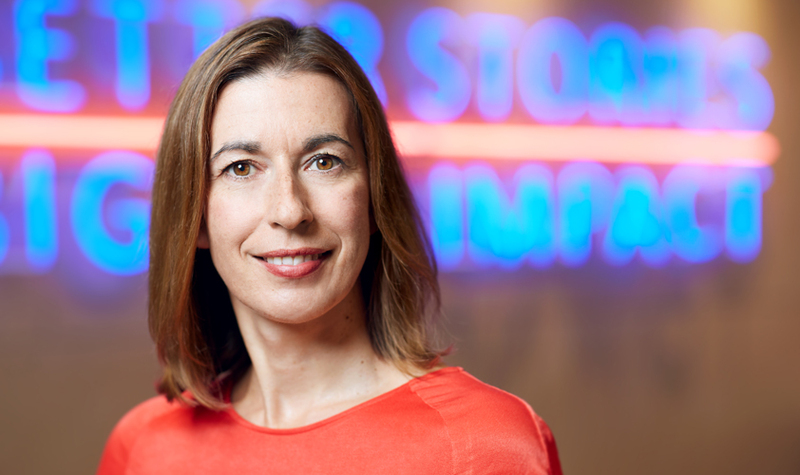 The CIPR has announced that Jenni Field will become the body’s president-elect in 2019, assuming the role in 2020. Current president-elect Emma Leech will succeed Sarah Hall as president next year. The CIPR has launched the #PRPays initiative to highlight the value of PR to businesses. The campaign features a series of interviews with chief executives about their perceptions of PR and how it contributes to business success. The first interview is with Heathrow Airport CEO John Holland-Kaye. Create of a new business centre in London, a free space for any members to use.